To update all of N3FJP’s software, download all three files. 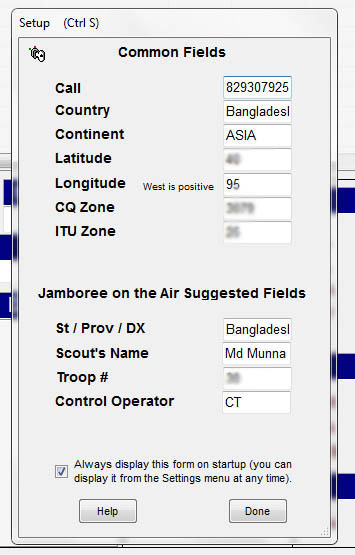 To verify that you have the new version of the files, try to log the callsign VERSION and then look in the Country field in the logging window (normally on the right). You should see a different country name come up for each country file release. 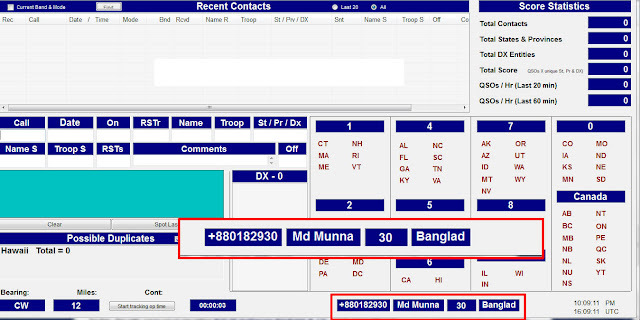 The expected country name can be found in the Version History as the Version entity. 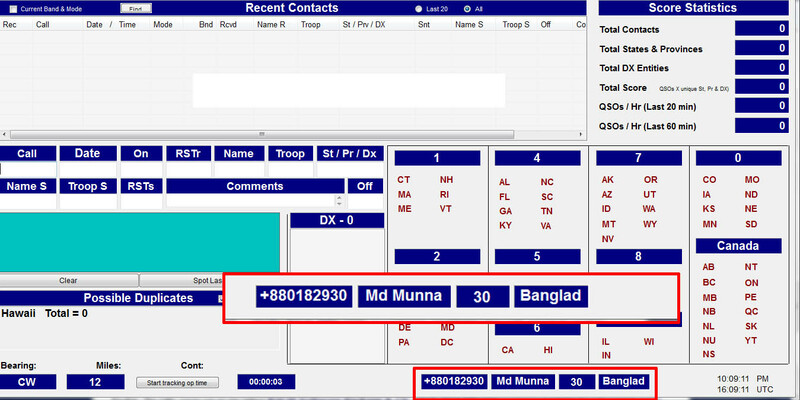 Don’t save this “QSO”, use Clear to erase the callsign.